Andy took possession of Seymour House as it was named then on August 27th 1989 Andy has been working hard to renovate what was at that time a very run down badly maintained building a B&B of character but not of quality, Charlotte & Andy have together renovated Rooms36 to quite a high standard gaining awards from Visit England 4 Start Silver and from the AA 4 Star Gold we are very happy to have just added the breakfast award from Visit England to our list of achievements. 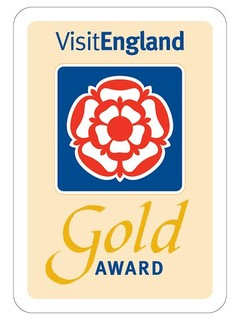 We’ve celebrated several awards over the year, but winning the Visit England Gold Award has to be one of our favourite landmarks. 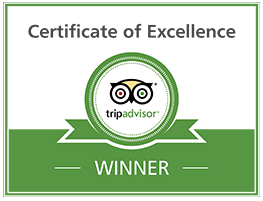 This award was given after our recent renovation and acknowledges that a stay here, as well as having a very homely and welcoming feel, also has that special something. 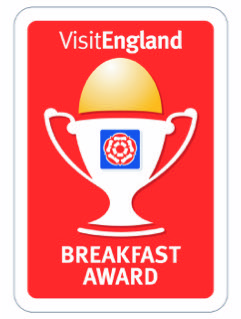 We received the breakfast award in 2013. We both enjoy cooking and it was a natural progression to offer some homemade options on both our self-servicing counter (yogurt, bread, granola, fruit compote) as on the cooked breakfast menu (baked beans, pancakes, roasties). We aim to have as much variety of the highest possible quality, locally sourced and organic products, and are happy to meet specific diet requests. We are therefor proud to show off the Breakfast Award! 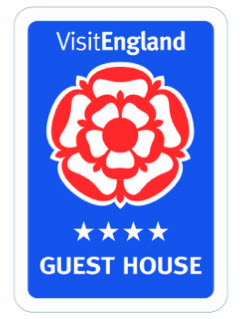 In 2012, 2013 and 2014 a very nice man from the AA awarded Rooms36 with a 4 Star Gold Award! To put it simply, we were over the moon. 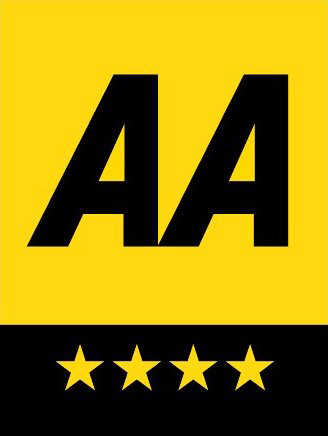 The AA’s prestigious name is highly regarded within the accommodation world and we are very proud to be associated with the body. It always means something special when we receive positive feedback from our guests. To read their lovely comments and see them them to publicly praise our facilities is so rewarding and definitely brings a sense of achievement. Visit England celebrates businesses that continuously raise the bar of England’s tourism offer and we couldn’t be prouder to receive this accolade. The awards, now in their 28th year, are automatically associated with quality by our customers and it’s a privilege to be a part of the campaign.